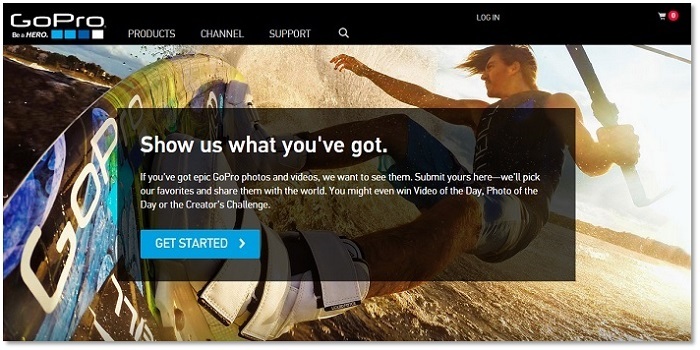 User-Generated Content Marketing: Your Game-Changer? What do the world’s biggest digital brands have in common? Think: Google, Facebook, Twitter, YouTube, Instagram . . . Fundamentally, these companies make their fortunes from user-generated content marketing (UGC). They provide the media platform and we sign up in our eager billions to become part of an online community and share aspects of our lives with our peers. Now, increasing numbers of businesses of all sizes are jumping on the ‘UGC marketing bandwagon’ and grabbing a slice of a (potentially huge) pie. So how about you? How might user-generated content marketing add to the popularity and profitability of your brand? Free or low cost to implement. Provides valuable ‘social proof’ and ‘trust’ indicators. Creates a community of advocates to ‘spread the word’ for you. Improves your brand’s search visibility. Strengthens brand affinity and promotes audience engagement. Offers a greater understanding of your target audience’s motivations. Builds increased customer satisfaction and loyalty. 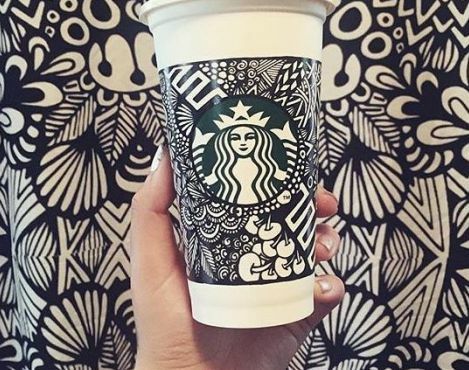 Starbucks’ White Cup Contest attracted 4000 entries in just under three weeks with their oh-so-simple idea: take a Starbucks cup and doodle on it. Brita Lynn Thompson, a ‘serial doodler’ from Pittsburgh produced the winning entry from the first competition in 2014. 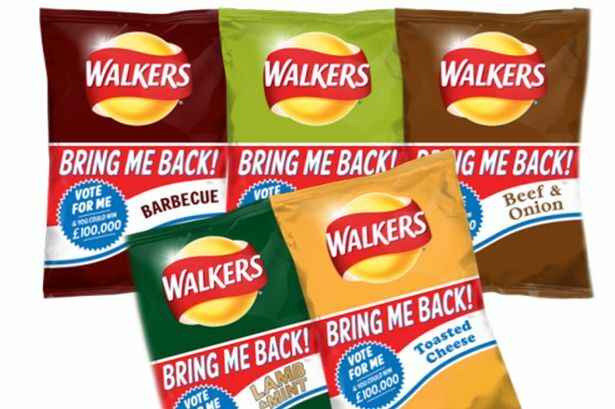 Walkers Crisps – Retro Flavour Vote. Crisp fans were asked to for their fave retro flavour from the shortlist of five, with £100K up for grabs by one lucky voter. By the way, Beef & Onion won the day! GoPro’s ongoing UGC marketing campaign is estimated to attract more than 6000 new photos and videos daily – though the initiative began life as little more than a concept and a hashtag! We hear you. All the more reason to invite potential brand advocates on board and motivate them into helping your cause. There are some legal implications to consider:- the use of Intellectual Property for example. You will need to provide submission guidelines in the form of FAQs and for your own protection you should also include Terms and Conditions. See how GoPro go about this in their phenomenally successful ‘Awards’ campaign. Finally, have you used user-generated content marketing to promote your business or brand? Are you planning to? As always, we’d love to get your feedback. Want to know how User-Generated Content Marketing could strengthen your brand's audience engagement potential, increase profitability and reinforce brand loyalty? Call the Orange and Blue team now on 01865 590515. Jan Jordyn is Orange and Blue's Content Manager and a keen advocate of utilising UGC marketing to maximise brand reach and promote audience engagement.